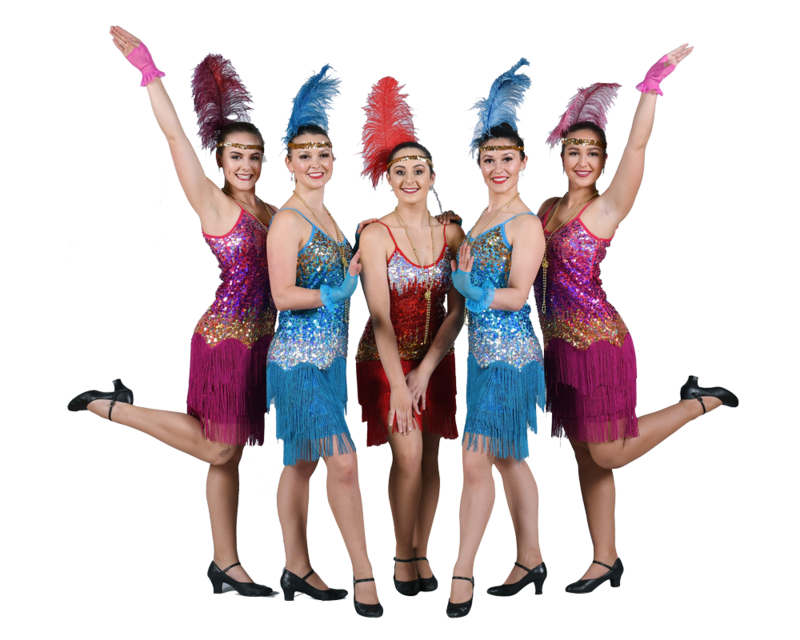 For over 50 years the Drury Lane Dance & Performance Hamilton, has provided the best dance experience and tuition from NZAMD and BAL qualified teachers. 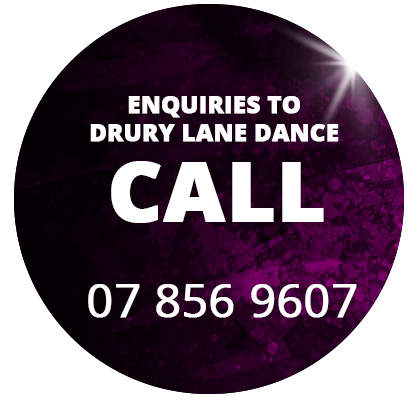 A long successful history makes Drury Lane one of the most iconic dance studios in the Waikato. 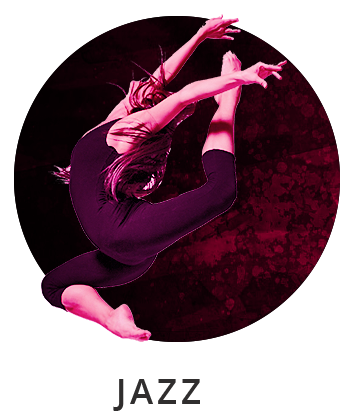 For over 48 years the Drury Lane Dance & Performance Hamilton, has provided the best dance experience and tuition from NZAMD and BAL qualified teachers. 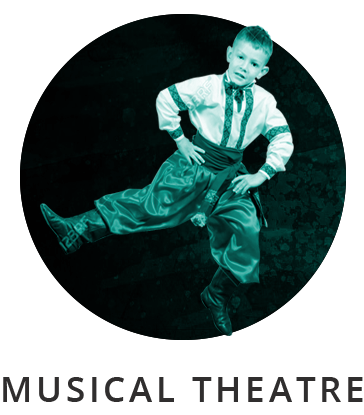 A long successful history makes Drury Lane one of the most iconic dance studios in the Waikato. 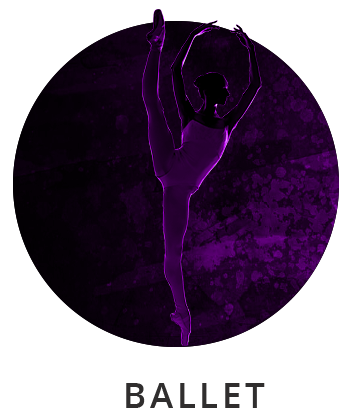 NZAMD National Examinations in May & August / Medal Test Showcase Day in August / Annual Production in November. 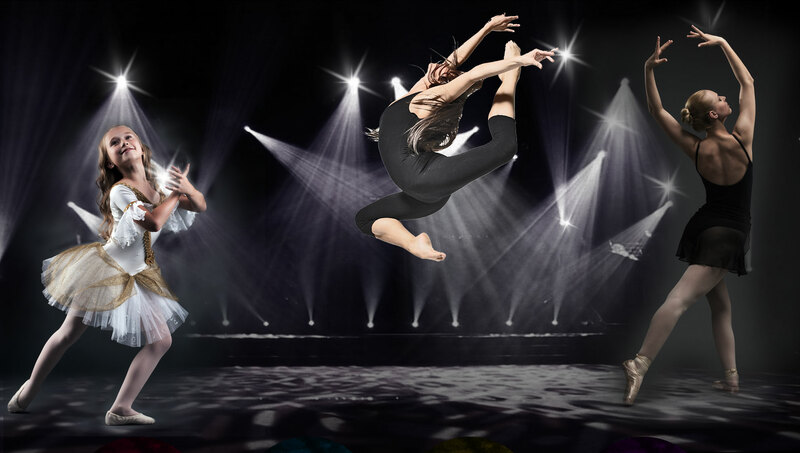 Junior and Senior Performance students are selected to work as performance teams each year to study all styles of entertaining and perform for various organisations and functions throughout the Waikato. 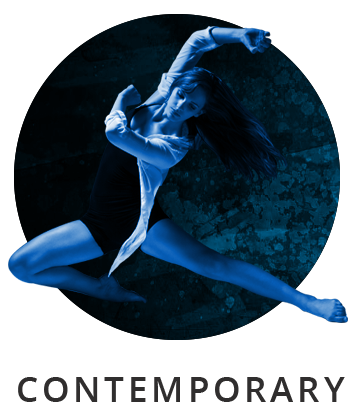 We have classes to suit your needs! 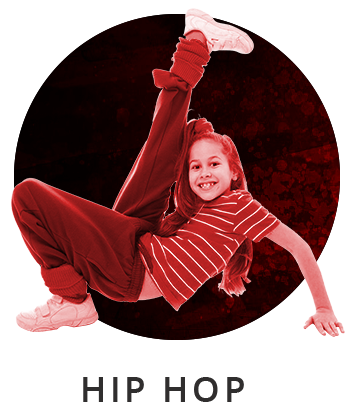 So come and join our family, it's fun and affordable.